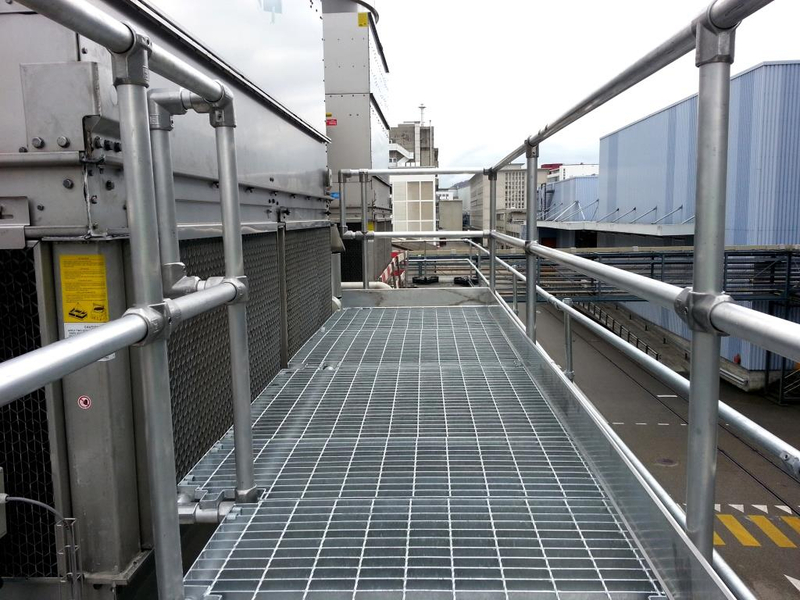 While assessing the dangers on a customer roof, it became apparent that there was inadequate access to the air conditioning unit and that the pipelines and conduits themselves obstruct safe access to the plant equipment and are a trip hazard themselves. 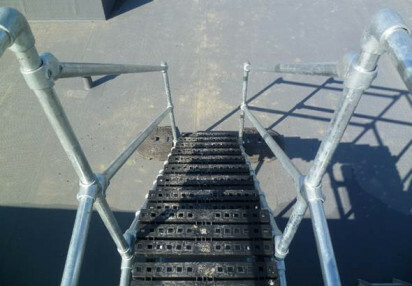 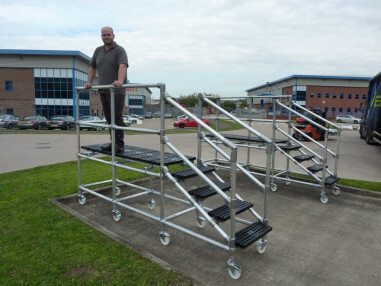 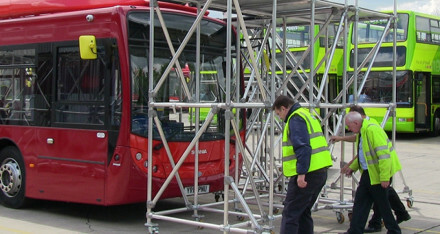 It was quickly identified that a raised plant access platform would be required to provide safe, all year round access to the equipment for maintenance, servicing and inspection. 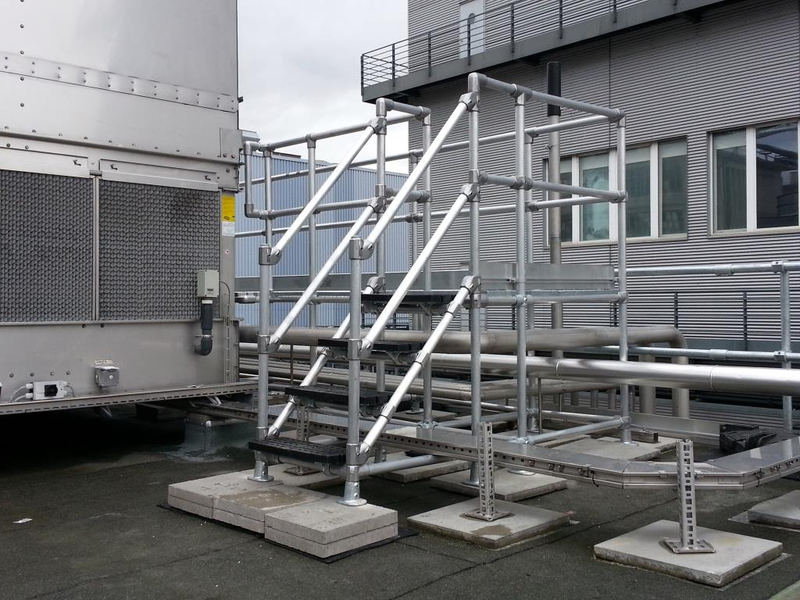 Portable access platform solutions were considered but ultimately rejected due to the amount of obstacles on the roof and the limited access around the Air Conditioning unit. 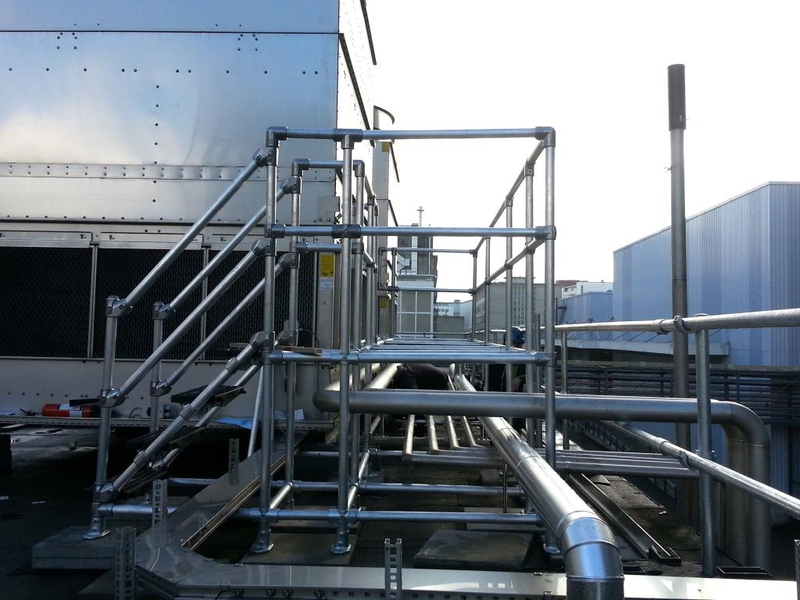 A plant access platform was quickly designed to overcome the dangers presented by the type of work required for the air conditioning unit and once approved, was quickly assembled and installed so the Maintenance people could access the filters safely.